The Winery Dogs have announced a May U.S. tour. This will be the band’s first trek in close to three years. 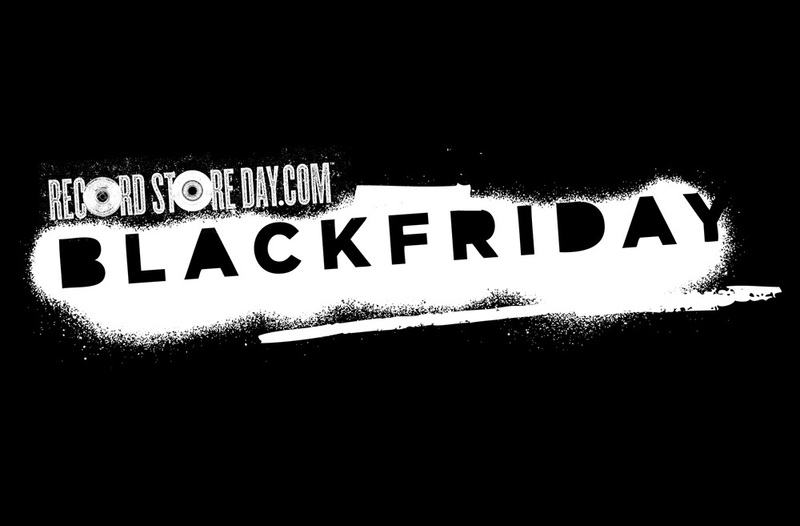 The full list of special releases for this year’s Black Friday Record Store Day (November 24) has been posted. You can see a list of various rock/metal releases below, and can view the full list at recordstoreday.com. 12″, limited to 2000, featuring covers of Kansas – “Carry On Wayward Son” and The White Stripes‘ “Black Math“. 10″, limited to 3000, featuring new songs “Amid Ethics“, “Despondent At High Noon” & “Point Of Demarkation“. 12″, limited to 4000, featuring five previously unreleased tracks. 7″, limited to 850, featuring “Phantom Limb” & “Starlight” (acoustic, recorded live). 12″ picture disc, limited to 1000, featuring “Hail To The Hordes” and previously unreleased tracks “Earth Under The Sword” and “Warrior Heart“. Picture Disc, Limited to 1400. The Winery Dogs have premiered a live video for “Elevate” via Loudwire. The footage is from the band’s “Dog Years: Live In Santiago & Beyond 2013-2016” release which will be available on August 4. The Winery Dogs have announced that they will be releasing “Dog Years: Live In Santiago & Beyond 2013-2016” on August 4. 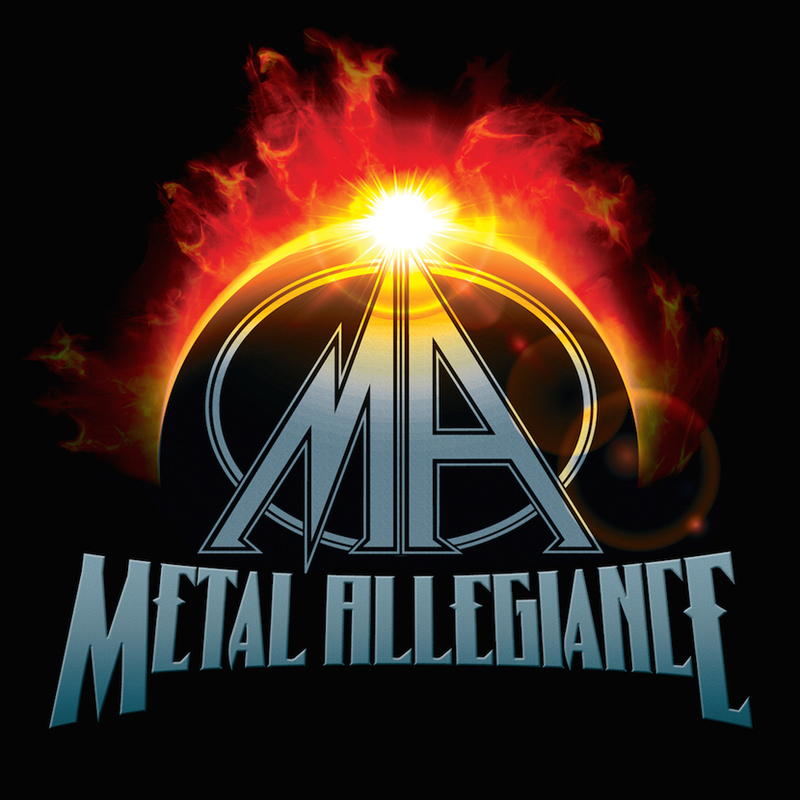 The release will come with live concert footage, music videos, and an EP of previously unreleased songs. It will be available as either a two-disc standard edition with a Blu-ray, eight music videos, and the new “Dog Years” EP, or a special five-disc deluxe edition with everything from the standard edition along with an extra DVD, and two live CDs.